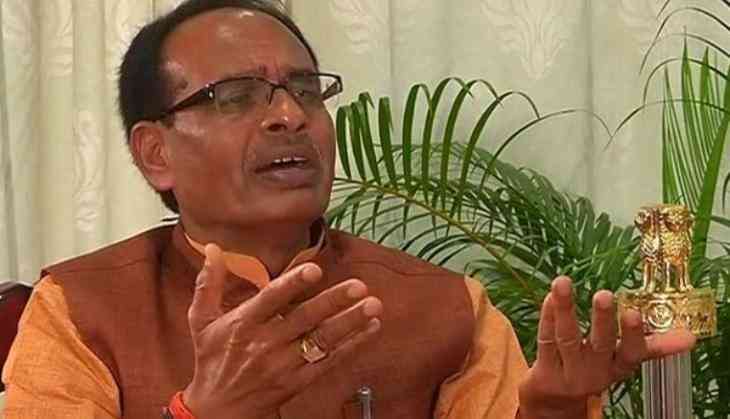 Communist Party of India (CPI) leader D. Raja on Monday said that the fast observed by Madhya Pradesh Chief Minister Shivraj Singh Chouhan was just a 'stunt' to divert the attention of the nation from the core matter at hand. "His decision to sit on the fast was not for the welfare of the people. It was a stunt, to divert the attention of the nation from the ongoing agitation of the farmers. As the government, he must address the concerns of the farmers of Madhya Pradesh," Raja told ANI. He further noted that the Madhya Pradesh Government's act is insensitive and they have completely failed to address the problem of the common people. Further commenting on the Maharashtra Government's loan waive off scheme, Raja said that it would be very interesting to see how the state government implements the same. Meanwhile, Left leader Nilotpal Basu condemned the ruling regime in Maharashtra and Madhya Pradesh saying that the drama presented by Chouhan was like cheating with the farmers. Earlier on Sunday, Chouhan, who started an indefinite fast on June 10th, ended his fast by consuming coconut water. "We will make the state land use advisory service so that farmers get correct and timely information about climate change. I, the Bharatiya Janata Party (BJP) Government and Prime Minister Narendra Modi promise that we will irrigate every land. We have decided to implement every policy with the consent of farmers," he said before ending the fast. He further said not only in India but in the entire world, Madhya Pradesh stands at number one position in the agriculture sector.